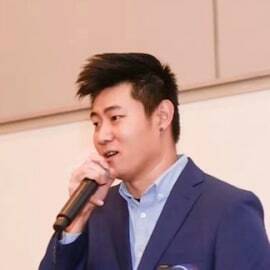 Ray Zhang used to work for the US Navy as Human Resource Manager for 4 years, responsible for organizational development and employee relations. Then extended his professional skills into his own business. As the co-founder of Goodchain and CFO of Haorong Global Inc, and CEO of Cointime US , the company expanded from a small financial company into the leading blockchain media and investment banking service corporate in the U.S.